Sarri suggests Chelsea will fix current problems on the training field. The Italian believes our entire team were at fault for the Spurs loss. Maurizio Sarri has suggested that Chelsea will take to the training pitch to overcome their current difficulties. Chelsea’s performance against Tottenham was concerningly uninspiring and devoid of any real quality. There was no communication between our defence and midfield, nor our midfield and attack. We were completely incohesive. Sarri has revolutionised the way we play since his arrival in the summer, but the weaknesses in our plan-A have been exposed. Changes need to be made in order to prompt a revitalisation. 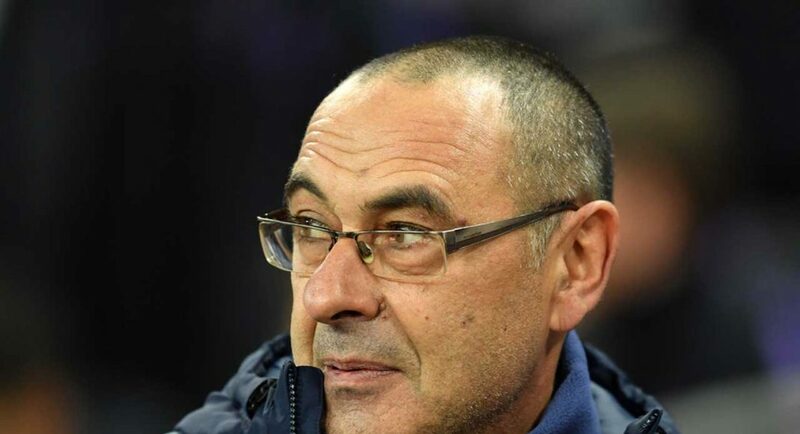 Speaking to the press following our 3-1 defeat at Wembley, Sarri suggested that Chelsea will now be working on repairing the issues which exist in our side. Sarri is, first and foremost, a coach. He will dissect the game and figure out exactly where it all went wrong. He will take the players down to the Cobham training pitch and he will drill them on how to improve. We have absolutely no doubt that he will fix this – but he needs to get to work before we slip out of the Premier League title race once and for all. Slip out of the title race! you got to be kidding, we never have and never will be in it this season.